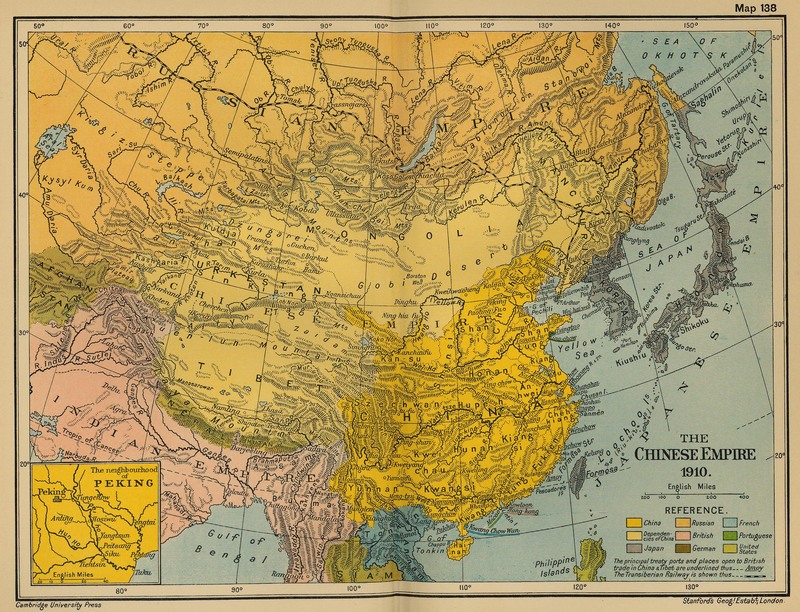 Historical Map of the Chinese Empire 1910. 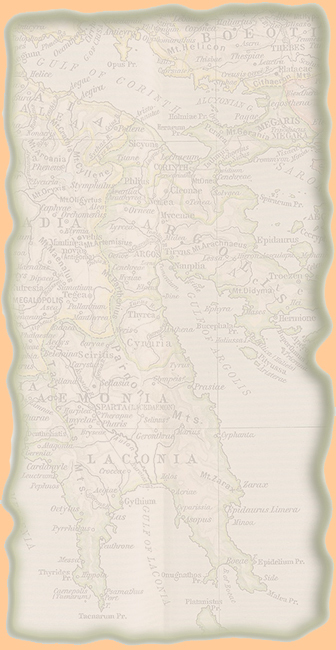 The principal treaty ports and places open to British trade in China & Tibet are underlined. Inset: The Neighborhood of Peking.